I have Anti-Virus Software installed so I’m protected from Virus Infections right? – Wrong…guess again! Unfortunately, most end-users are under the misconception that, just because they have an Anti-Virus program installed on their computer, that their PC is now magically shielded from the unscrupulous wrong doers and the various perils of the internet. This just isn’t true! I cant tell you how many times in the past that I have had customers say to me, how did my computer end up becoming infected? I have anti-virus protection installed this shouldn’t have happened! There are a number of reasons how this could have happened but, in the end, it basically boils down to the end user failing to do some very basic and simple things along the way that could have prevented this. Anti-Virus Software Alone, does Not Protect You from Computer Viruses or Malware Infections and Drive by Malicious Code Injection! The real truth of the matter is that, there is no magic software solution out there that can cure ignorance and pure laziness! – The only true way that you can prevent virus and malware infections and avoid costly virus removal from being performed on your computer is by being an“Educated and Proactive” computer user! Now I know what I just said may seem a little harsh but, unfortunately, it’s 100% true! – Just consider this a friendly little Zen whack to get your brain back on track in attempts to get you to be proactive with your PC. Whenever you become infected with a virus or malware chances are that, unless it was a ZERO Day attack, the malicious code was injected into your machine by exploiting a vulnerability within the Windows O.S or another program that is installed on your computer. This is why it’s so absolutely critical and imperative that you keep the Windows Operating System, Internet Security Software and all other programs current and up to date! Follow these helpful suggestions to help keep your PC safe. Windows Updates: – make sure that your desktop computer or laptop is set to download and install Windows Updates Automatically! – You absolutely must make sure that Windows and all Microsoft related products are always current and up to date at all times! Many times, Malicious Code will exploit weaknesses and vulnerabilities within the Windows O.S and other Microsoft related products such as Word or Outlook in order to gain access and take control of your computer. 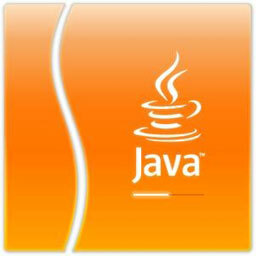 Java Updates: – Always make sure that you have the most recent version of Java installed on your computer! – The Java Platform is another favorite among the developers of viruses, malware, spyware, rootkits and other malicious code developers which is frequently used to exploit and circumvent end-users PC’s. Not only is it important to keep Java updated for the security concerns that I just pointed out but, Java is also a very necessary and critical component that we all need which permits us to see and freely interact with pretty much just about everything that we experience on the Internet. 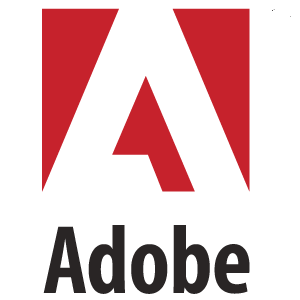 ADOBE Updates: – product from Adobe are another common exploit target among malicious code developers, hackers and cyber criminals. One of the most prevalent and frequent used applications for viruses and malware infections to breach your computer is by the probing and exploiting weaknesses in both ADOBE Reader and ADOBE Flash Player. You should always make sure that you have the latest version of both Adobe Reader and especially Adobe Flash installed on your PC and make sure that when you install them that you check the box to let ADOBE update the programs automatically. 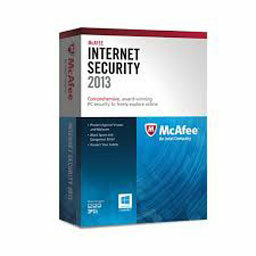 Internet Security Software Updates: – regardless of what anti-virus or internet security software that you may use, it’s absolutely critical that you always have the latest virus definitions and and most recent updates installed for your security software at all times. 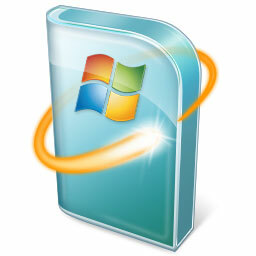 Run a Full Virus Scan: it is equally important that you the end-user, always stays proactive with the security on your PC! Here at PC Medics OnCall we advise our customers that they should at a minimum, perform at least one Full Virus Scan per week. However, if you think something is amiss, run another virus scan. We hope that our advice has helped you and that it will effectively prevent you from needing professional virus removal or computer services in the future. Next post: Announcement: We had to Change Web Hosting Providers Today!